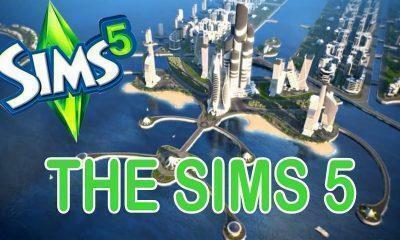 Any news regarding our favorite game The Sims galvanizes us. So is this news. Now enjoy your holidays playing your favorite game on your mobile/tablets. Yes, you read that right!!! The creators of the world’s most popular Simulator games have recently come up with a smartphone app update making your Sims come and live in your mobiles/tablets. The update is called The Sims FreePlay’s Refined Romance update. More than 200 million downloads and counting everyone is getting ready to enjoy their holidays creating a beautiful house, playing with an adorable pet, and many more things. The Sims Freeplay 5.43.0 will let you create your own story with your Sims, dress them up to their personalities, and experience their different stages of life, see them grow from a child to an adult and all that on your mobile/tablet. Choosing from different body types from 10 different options(fleshy, skinny, cute & chubby,) choose the type of eyes you want, the nose, their hands and the dresses your Sim will look great in. Make them of the character you want them to be and make their daily goals more interesting, make them acquainted with new Sims, make them fall in love and do all that is possible with your Sims. Once you create your Sim, there starts the real fun. Now go and build the perfect neighborhood for your Sim. A perfect house for your Sim to perform all those interesting activities. Decorate your home with all the smacking options within this game, make friends, get them hooked with other Sims. What’s more?? Make your Sim fall in love, get them married, throw a pool party, snuggle near a fireplace, raise a family, play with those so adorable pets and build a relationship and do all you can imagine with your Sim. This game offers you to do A LOT with your Sim just like the way you’ve always played and enjoyed. All the Slogging and frolicking! Make your Sim responsible. Choose career options for them. Make them work in a hospital, police station, a shop, or a movie studio. Make them earn some money, learn more skills, and make you earn more rewards by settling them on a path of triumph. Also, get a chance to choose different hobbies for them to keep them engaged in their free time. From Salsa dancing, pet training, cooking, fashion designing and many more hobbies to choose. The more they are bustled with activities, the happier they’ll be, be it kids or adults. Well, the scope of creating your Sims are fathomless. So, what are you guys waiting? 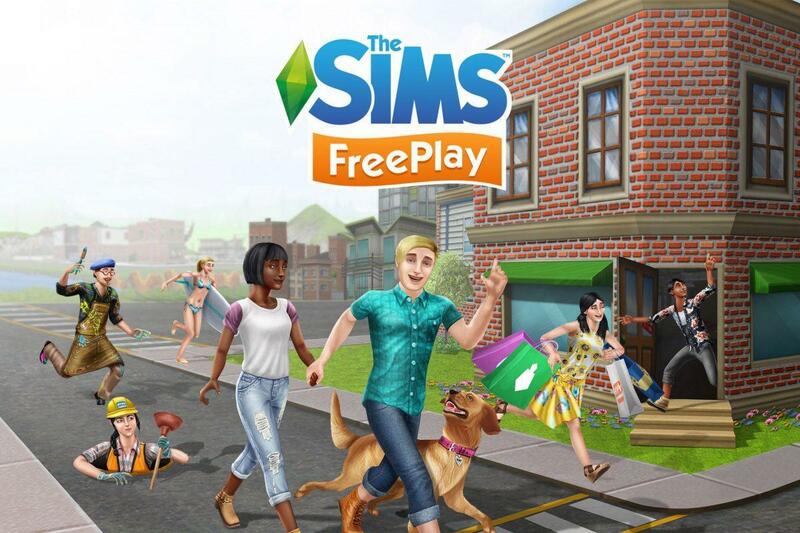 Download the Sims FreePlay for iOS and Android; if you want, then you can also download the Android APK file from here. Create your story! Happy Sim-ing!